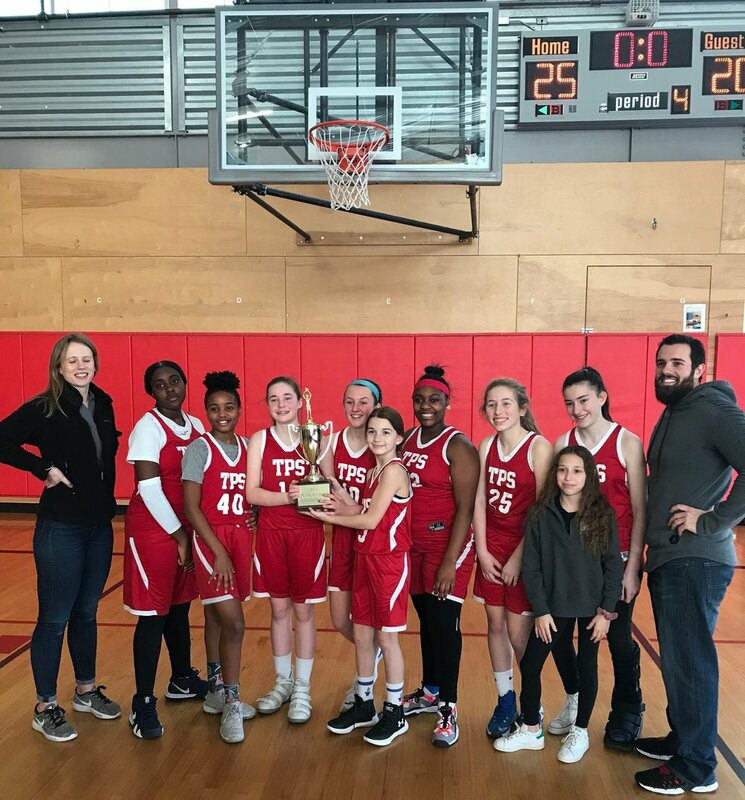 I am proud to announce that the Girls Basketball Team secured a championship victory in the TPS Invitational Tournament this past Saturday! Our Tigers jumped out to an early lead against Friends’ Central School and never looked back. They ended a championship drought with a final score of 25-20. Congratulations to our coaches, players, and parents for a historic win! Boys Basketball hopes to have similar results and maintain the mantle of tournament champs. That tournament will be played on Saturday, February 2. Tip-off for the first game is at 9 am.